Have you had a plan for your day and then all of a sudden, it’s 5.30pm and you have achieved literally nothing? Would you love to be able to plan your day, get everything done and have time left over to enjoy doing the things you love to do? 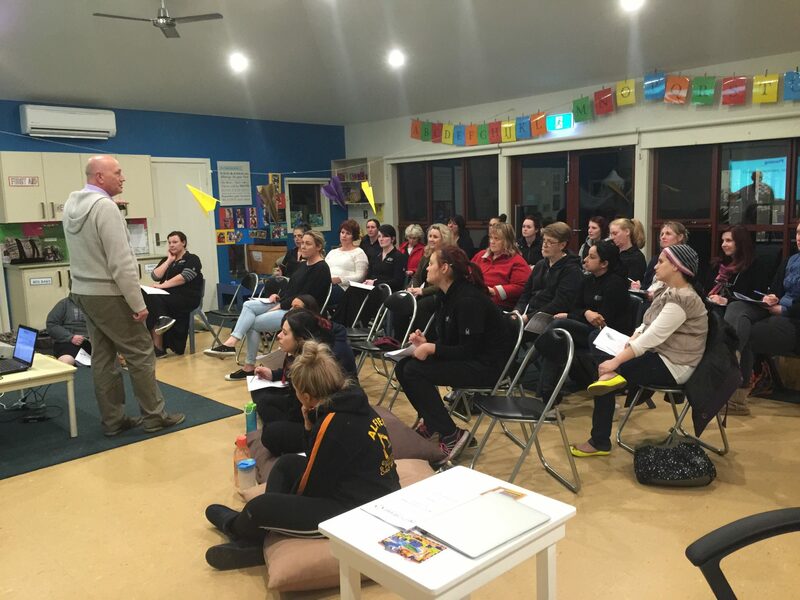 At The Time Retriever, we have just released Part 1 of our online “Ultimate Time Management Coaching Program for Childcare Centre Owners, Directors Part 1”. This online time management coaching program is a comprehensive training series, that will cover the skills you need to be aware of and develop, if you would love to get more control over your day. There are 3 parts to the program, Part 1 – Planning and Time Management, Part 2 – Personal Time Management Skills and Part 3 – People Management/Leadership Skills. You may have done a time management workshop before and found that although you followed the training, you still could not get the things on your to do list completed, because of procrastination, distraction and interruptions in your day. This 3 part course has been developed as a result of what I have had to learn in managing teams from 2 to over 200 and from the past 13 years of coaching business owners including childcare owners, directors and teams. It’s aim is to provide you with the skills of not only planning and doing a daily to do list, but helping you to develop the skills of reducing procrastination, distractions and interruptions in your day, resulting in you completing the activities on your list and having time left over. Over the past 6 years, we have seen childcare centre clients with multiple centres, go from working 7 days a week, to 4 days and working from 9.30am to 3.00pm and completing more in their week, as a result of learning and developing the skills this program teaches you. This is the only time management coaching program of its type available. I have completed and reviewed many time management training programs available and none of these programs cover the range of key skills required to get your day under control, as this program does. 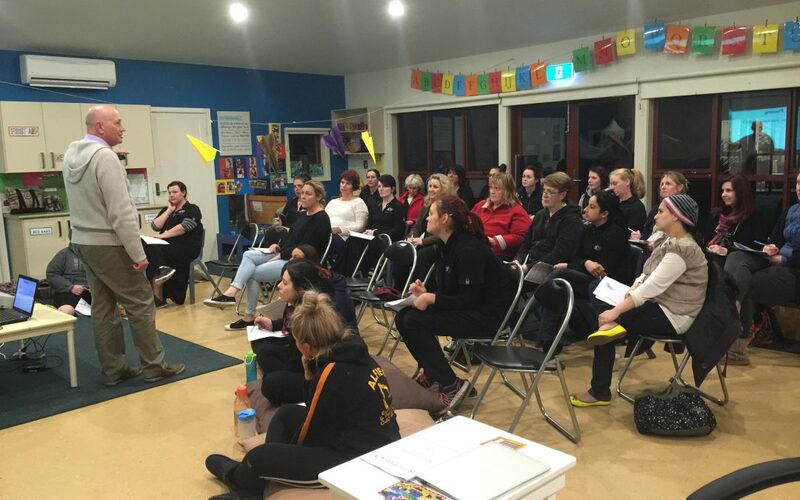 When you subscribe to Part 1 of the “Ultimate Time Management Coaching Program For Childcare Centre Owners and Directors”, you will have unlimited and lifetime access to Part 1, to enable you to be able to go back and review the program. Once available, as you subscribe to Part 2 & 3 of the coaching program, you will also have unlimited and lifetime access to those parts of the program. In addition to the program, subscribers will will receive a digital copy of the book “The Time Retriever”, free support through the program and access to the Time Retriever Coaching Group on FaceBook. If getting more control over your day is important to you, take advantage of our special introductory offer, available until 30th April 2019. The pricing for Part 1 of this program is $19.95.